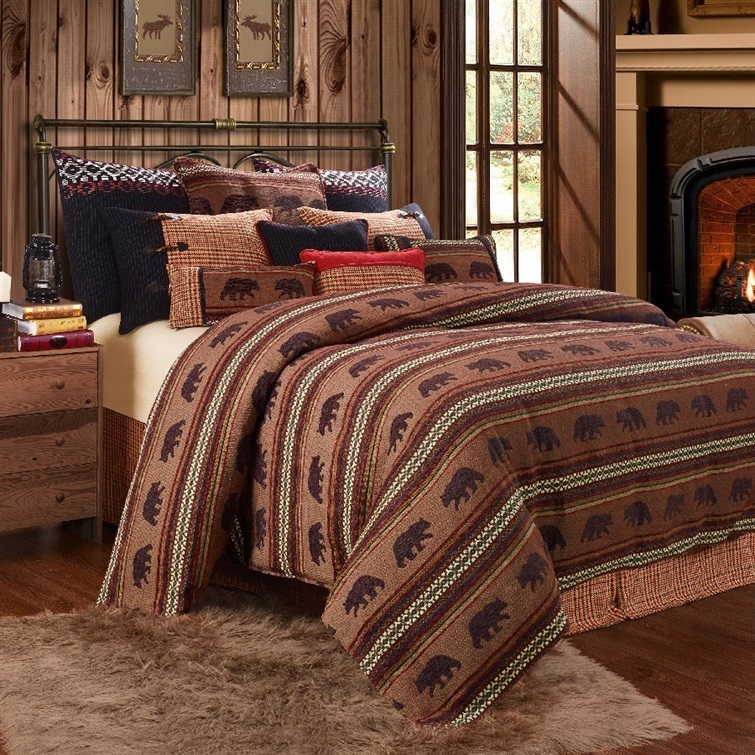 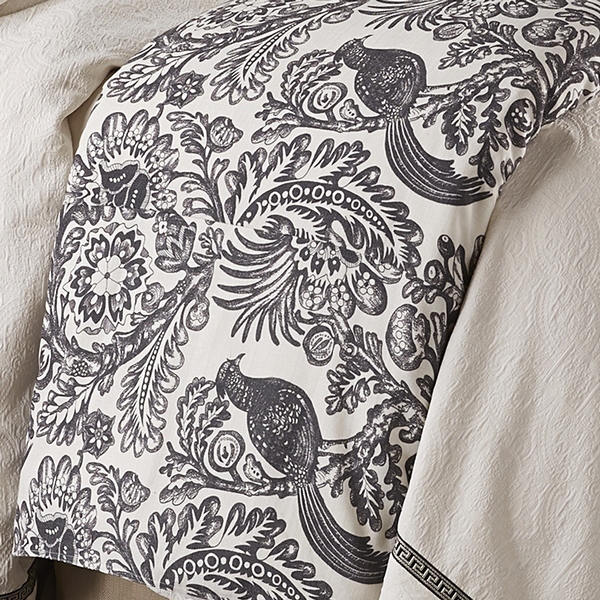 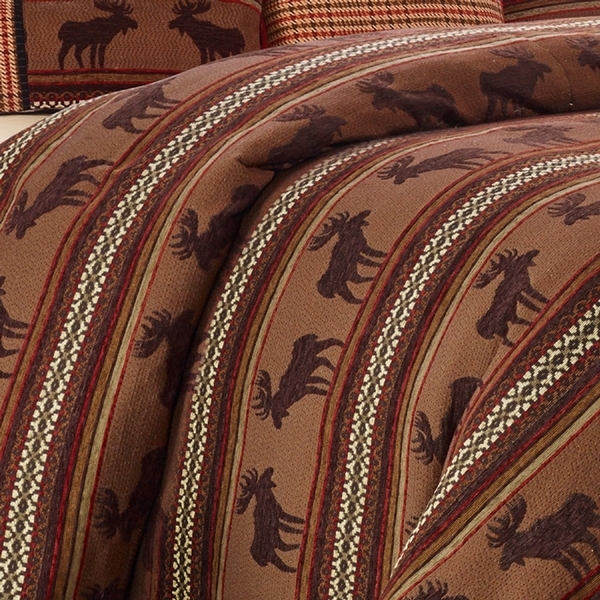 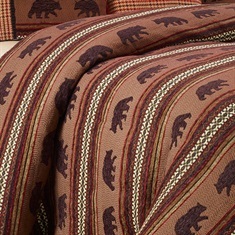 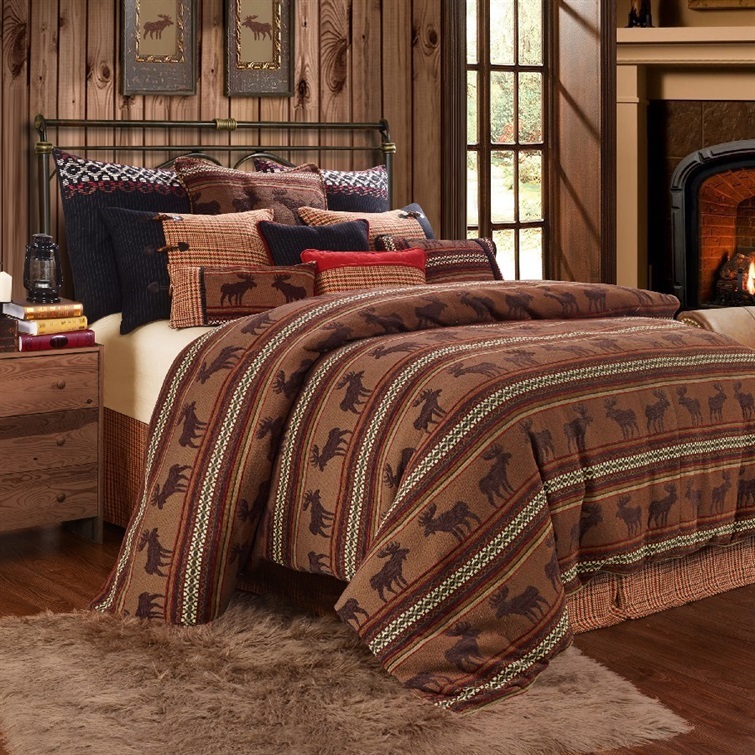 Nothing brings comfort and coziness quite like curling up under a good duvet. 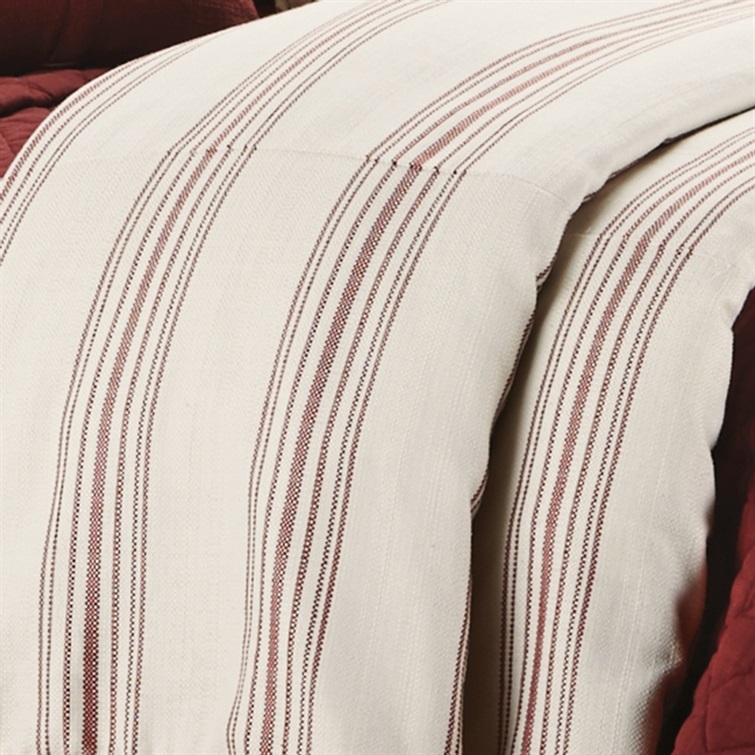 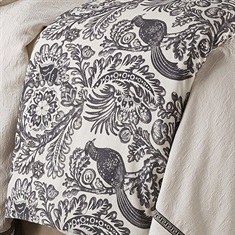 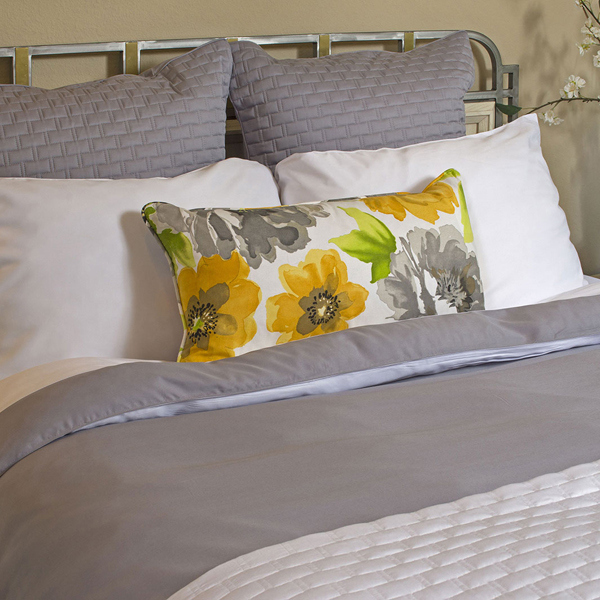 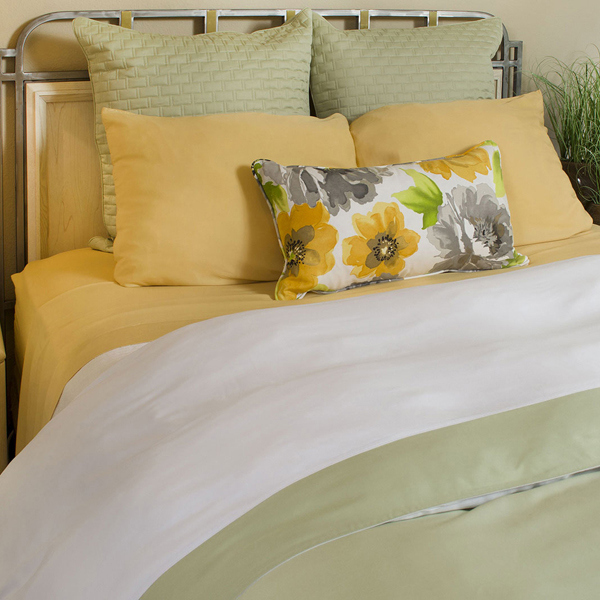 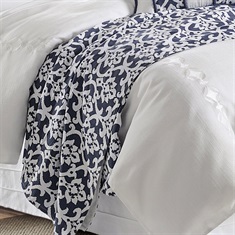 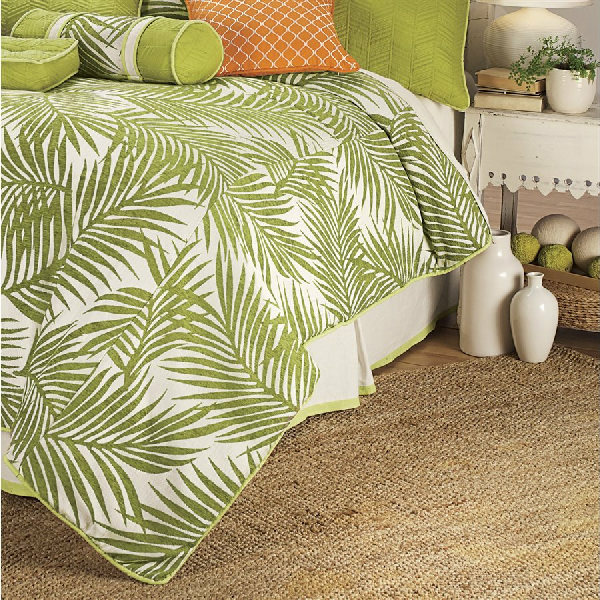 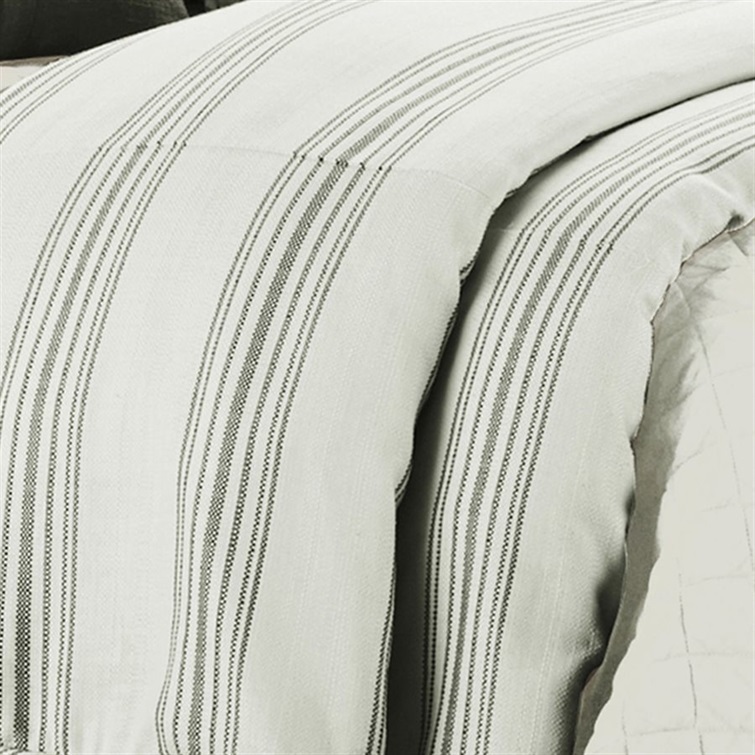 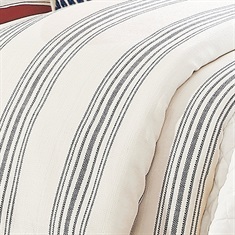 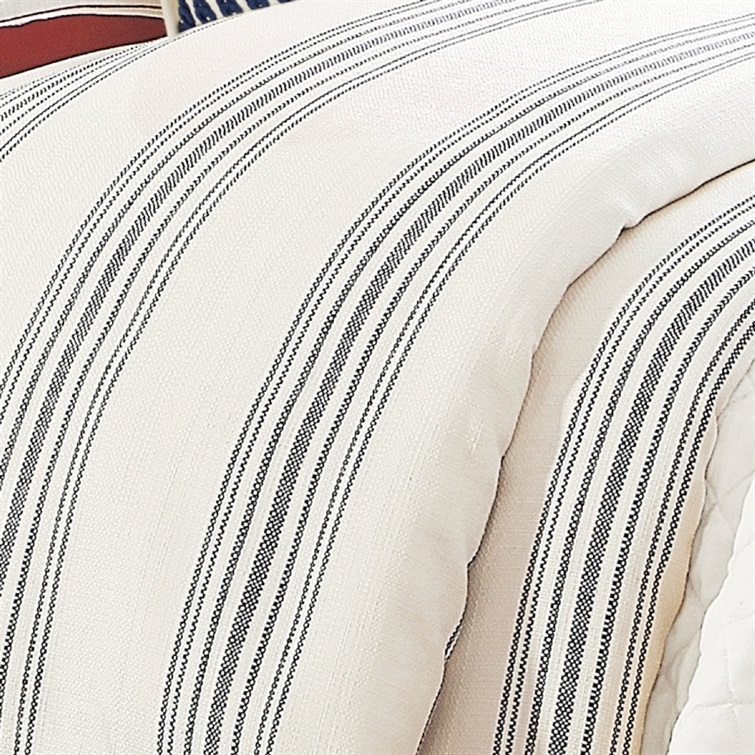 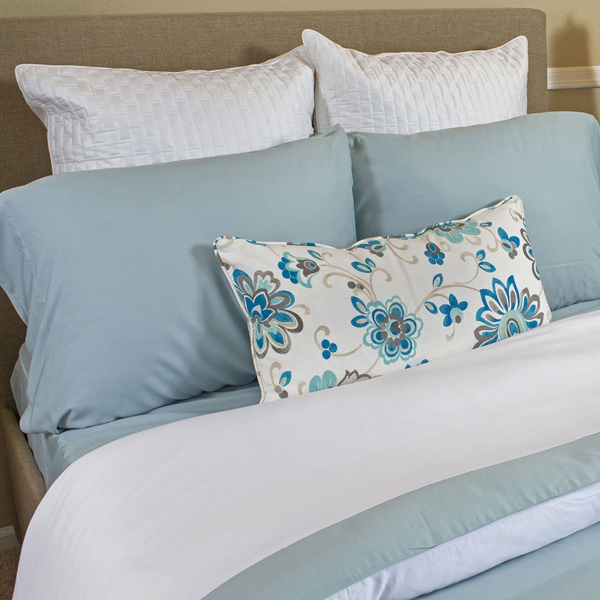 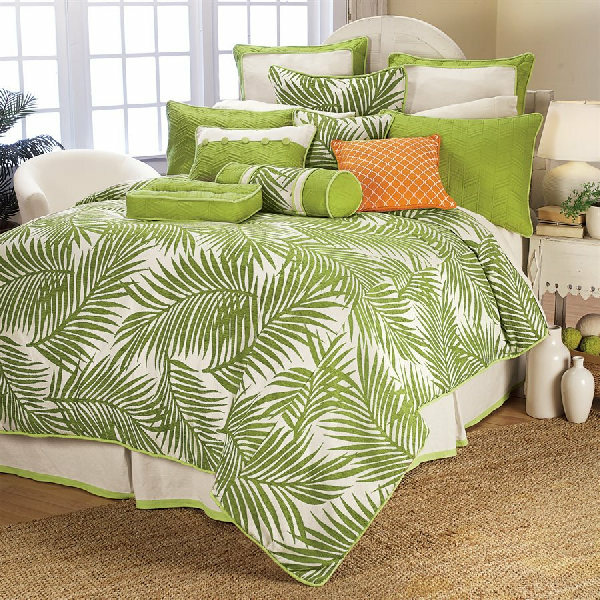 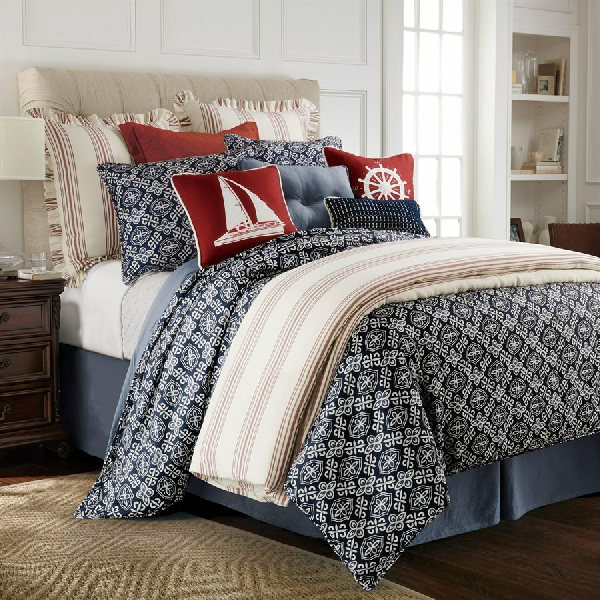 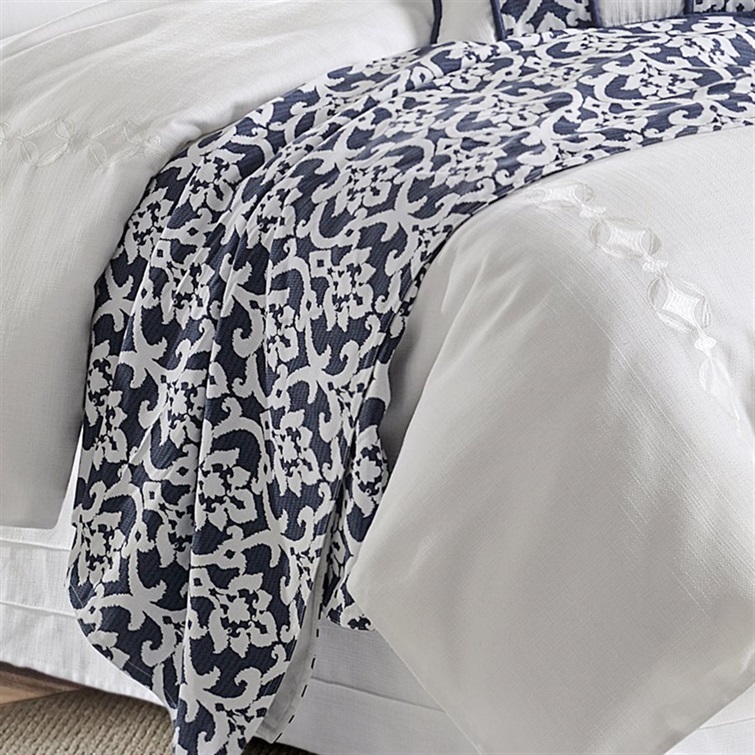 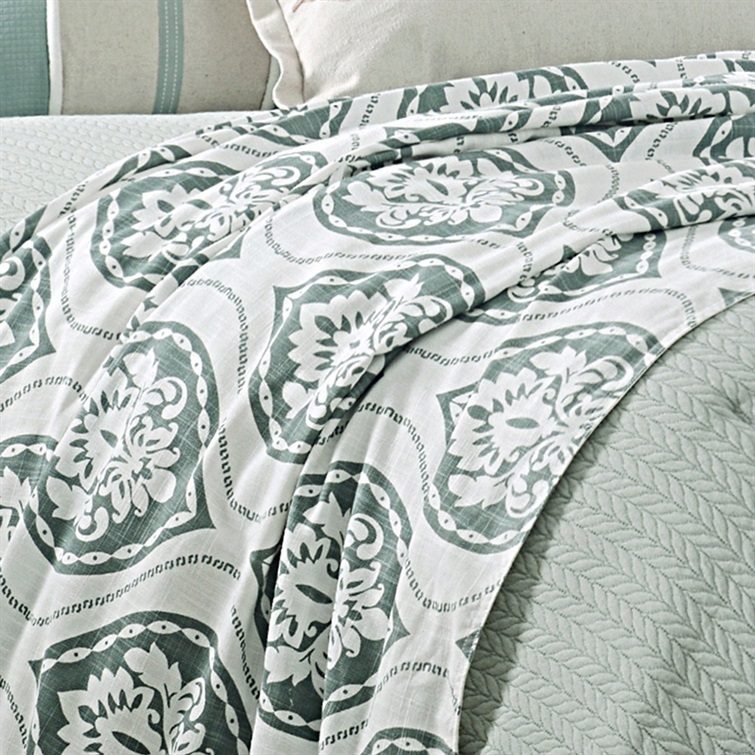 Easy to clean and easy to love, our duvets come in any style, fabric, color and pattern your room could ever need. 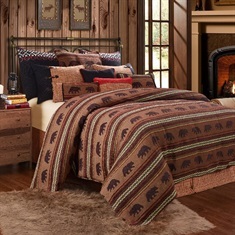 Can’t decide on only one? 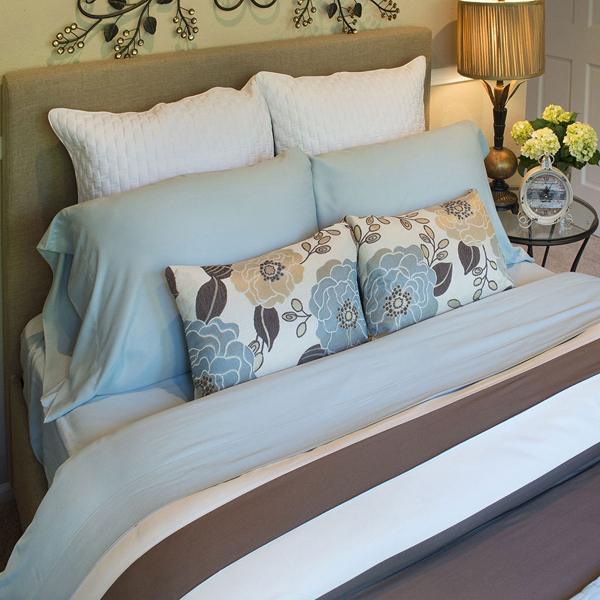 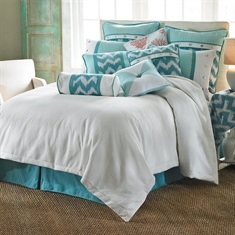 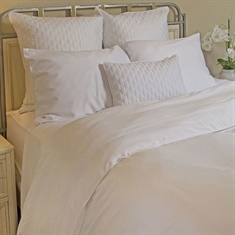 Duvets are perfect for changing out quickly and easily to meet the comfort and aesthetic needs of the room. 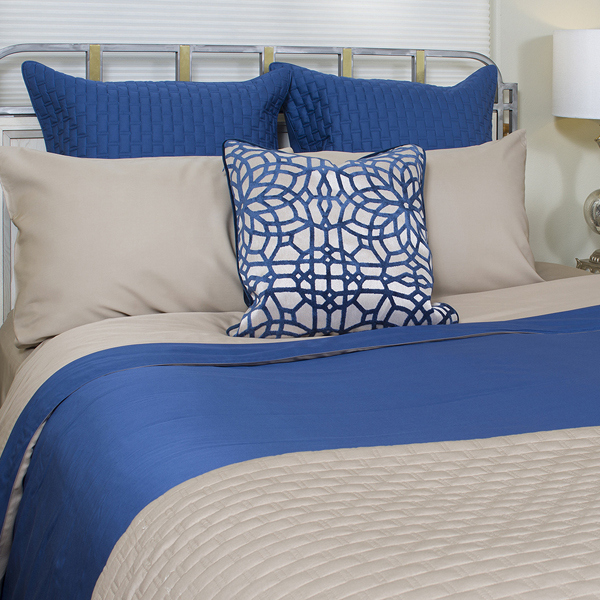 From a simple white duvet for the twin size bed in your sun room, to a king size velvet duvet to keep you warm each night, Total Wallcovering has exactly what you need. 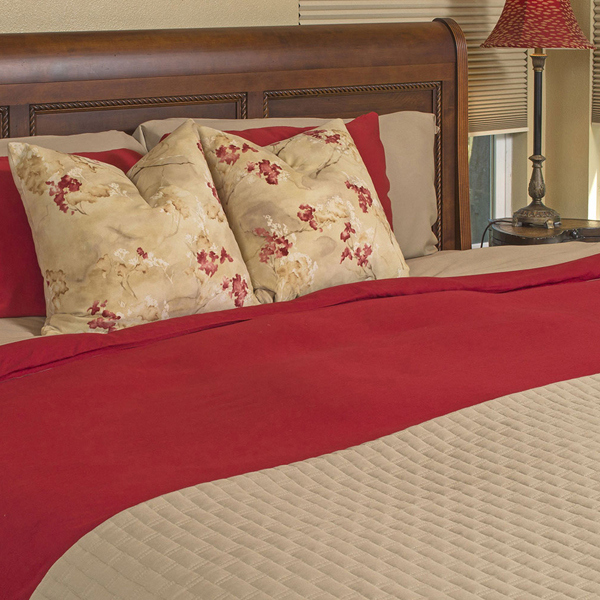 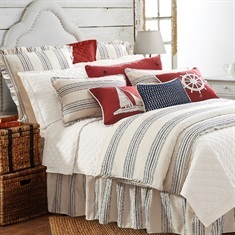 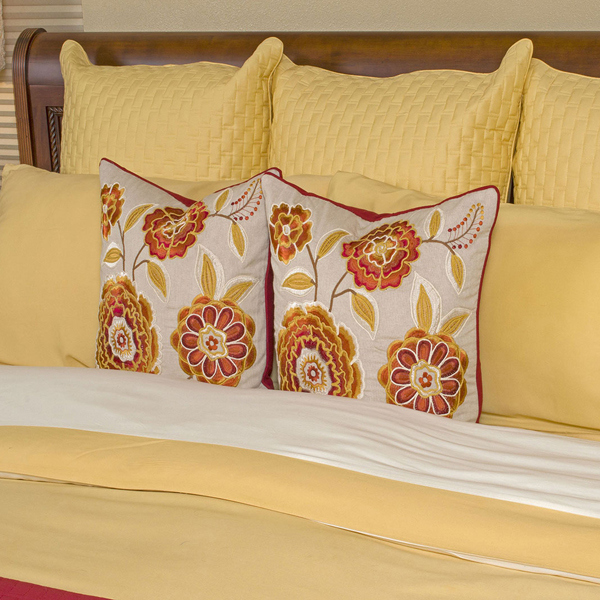 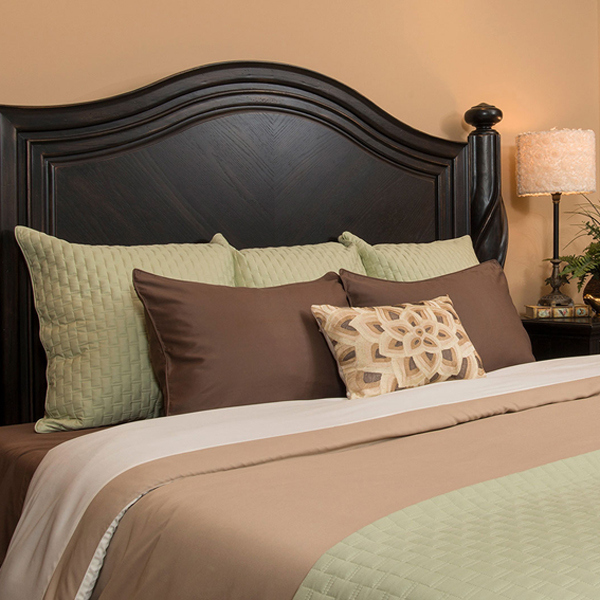 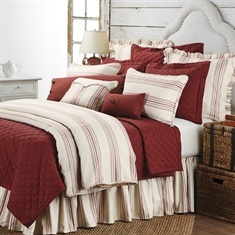 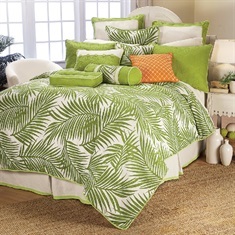 Check out our fluffy pillows and comfortable throws to make your bed that much more plush!